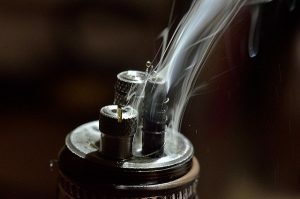 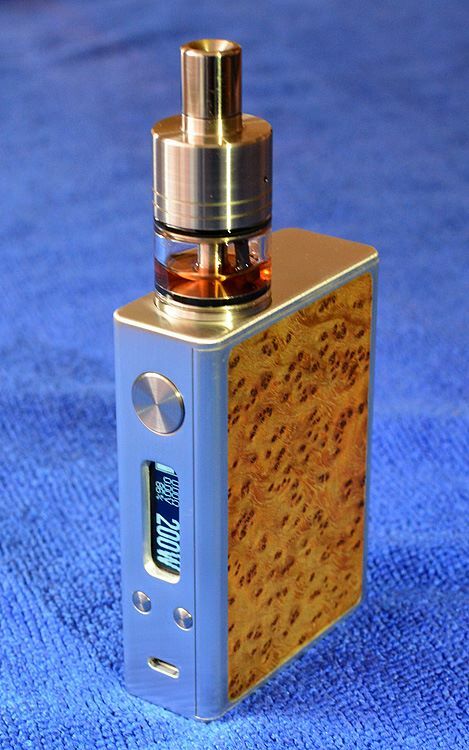 Rocket Science Mods (RSM) are developing and testing the new DNA200 chipset…and so far so good! 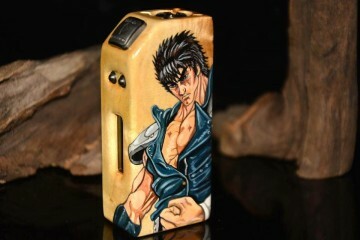 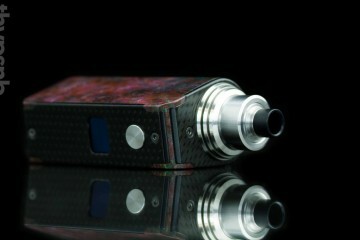 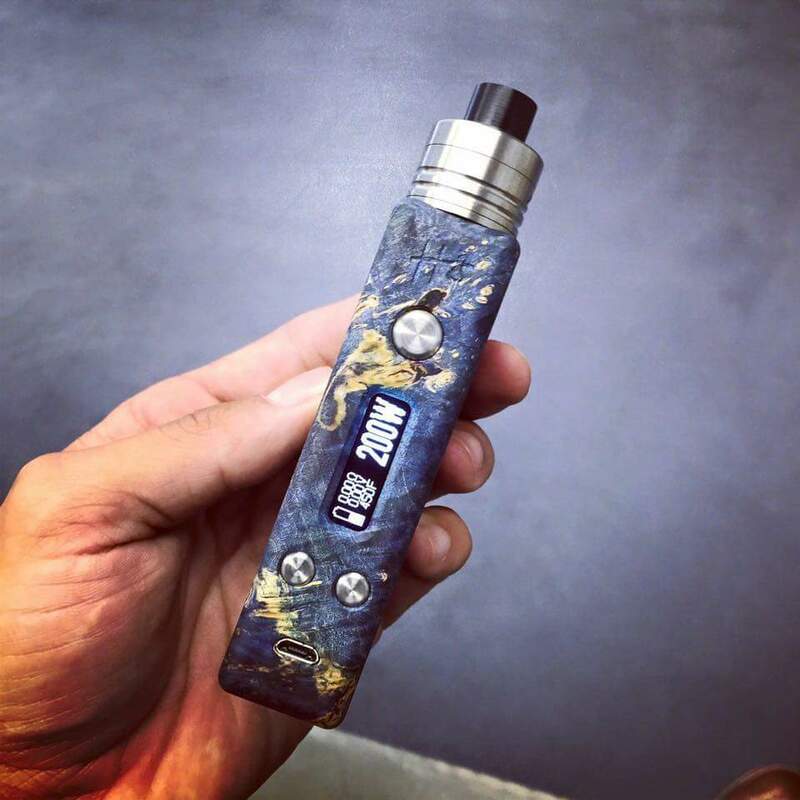 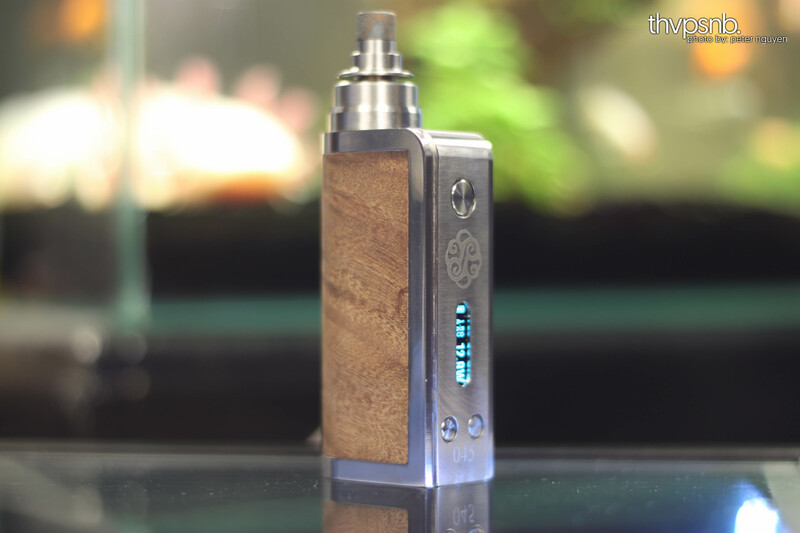 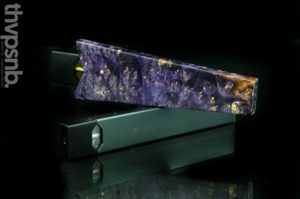 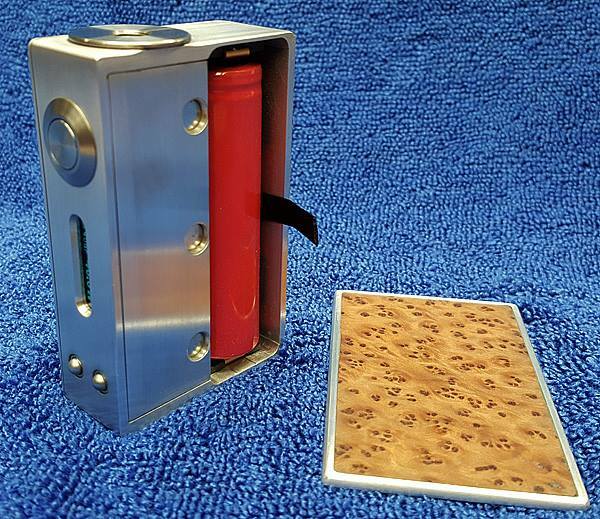 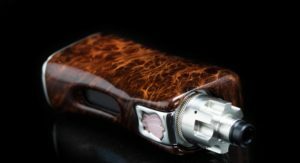 RSM DNA200 will me made with exotic wood inlays and extra options of metals, woods, leathers, and engravings from RSM. 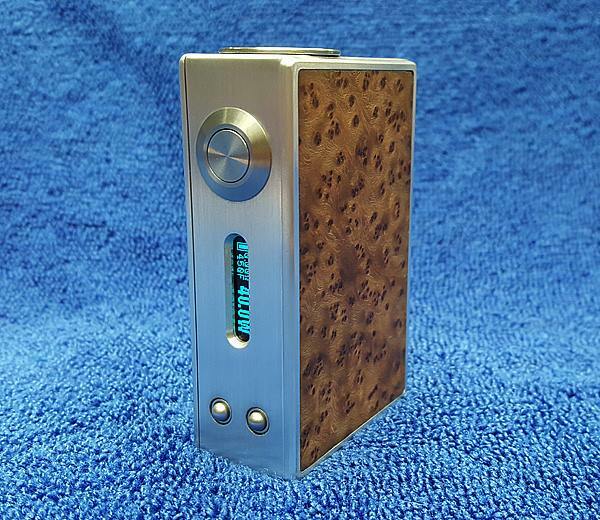 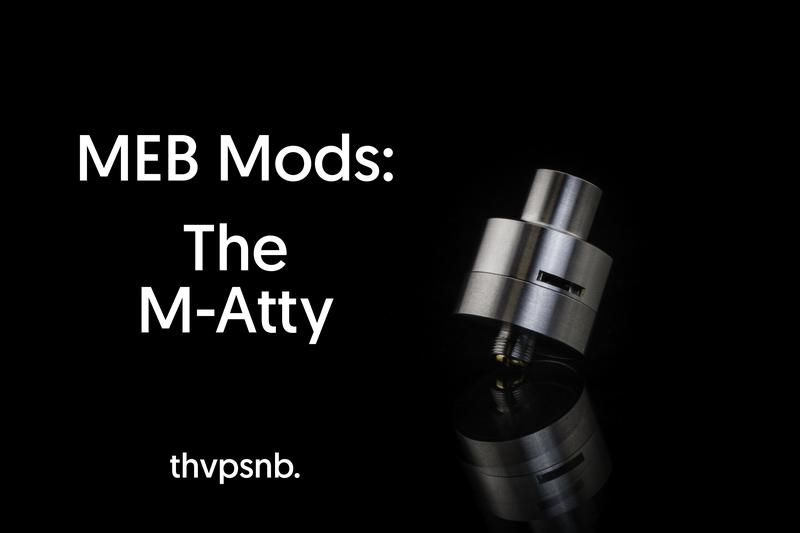 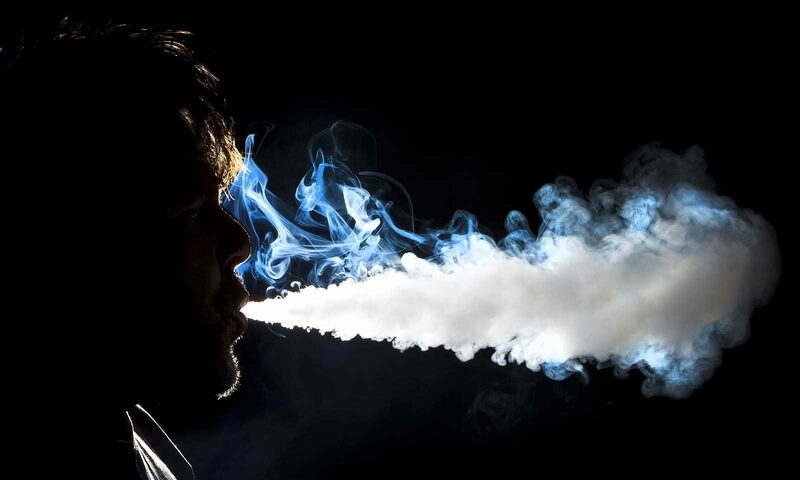 Also…you should know that RSM will be giving away the first three of DNA200 mods on September 30, 2015! 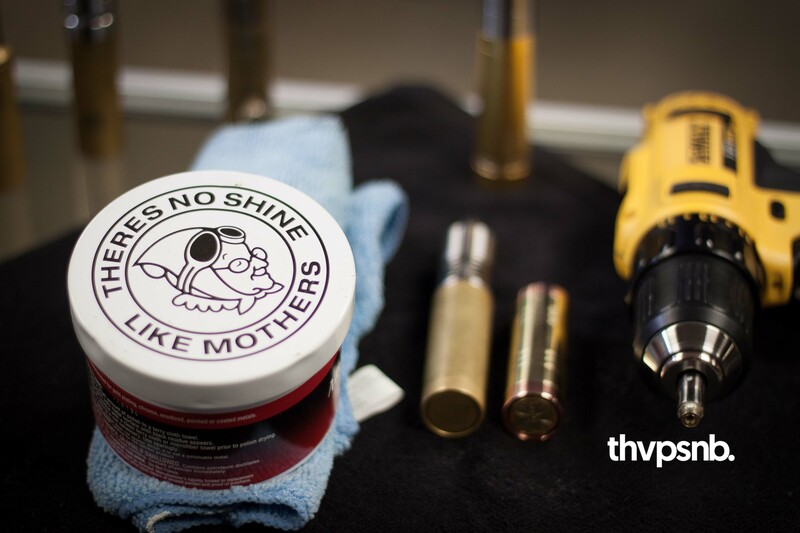 Every order placed on RSM website up until the 30th Sept will count as one entry to the draw.